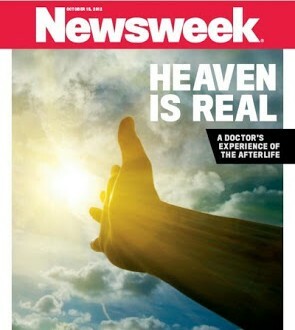 Newsweek: Heaven Is Real - Joe.My.God. This is what it boils down to: He’s a doctor. 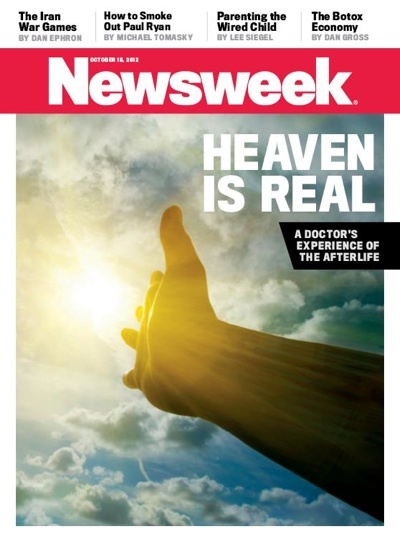 Colton Burpo (the subject of the similar, bestselling Heaven is for Real) was 4 when he “experienced Heaven.” But they’re practically saying the same thing. You get the feeling an agent somewhere was thinking, “If the American public fell for what a four-year-old boy said, just think of what’ll happen when a doctor says it!” But a fancy title doesn’t mean we should believe everything the person says. Doctors can be wrong, Presidents can be wrong, and we all know Pastors can be wrong. Just because you have an honorific in front of your name doesn’t mean you automatically deserve respect.